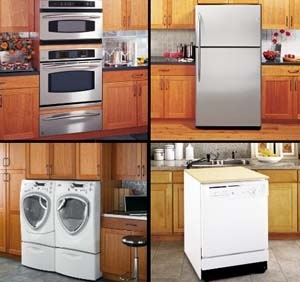 Mission Viejo Appliance Repair has been serving the Greater South Orange County area with Fast, Dependable Appliance Repair Service in Mission Viejo for over 15 Years. Mission Viejo Appliance Repair is family owned and operated and offers more than 15 years of professional service in the appliance repair and appliance service industries. You'll receive personalized customer service in a timely, efficient manner, and enjoy top-quality appliance repair using only the best retail parts and supplies available. Call us at (949) 954-5358. Friday Service: 7:00 a.m. - 4:30 p.m.
Sunday Service 8:00 a.m. – 2:00 p.m.